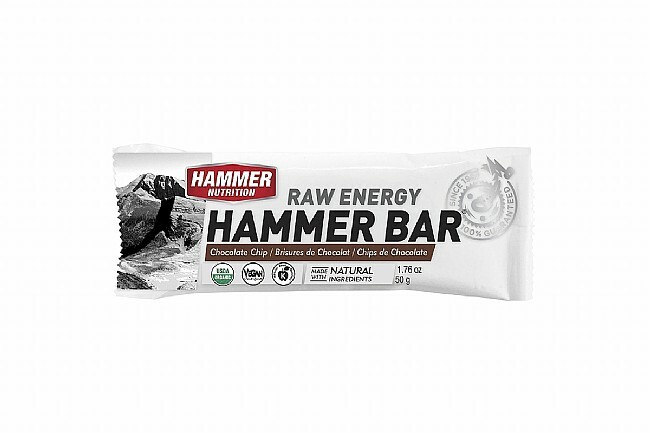 Earn $3.00 in Rewards credit (300 points) What's This? 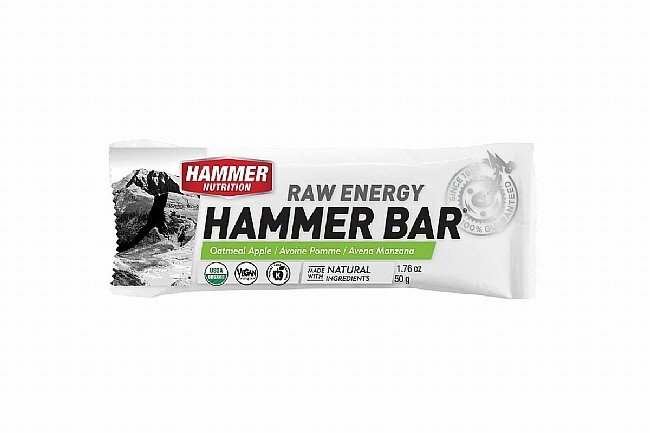 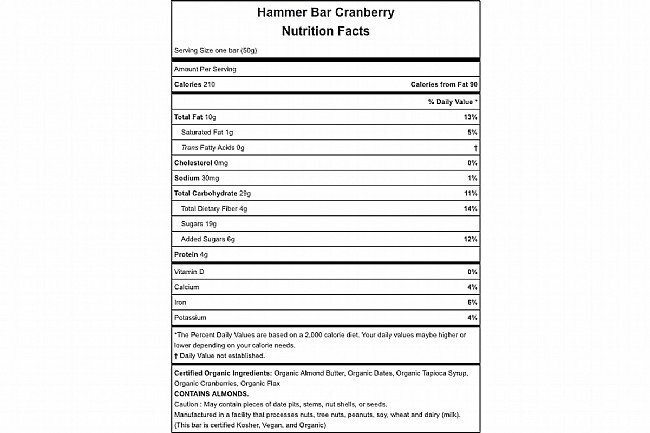 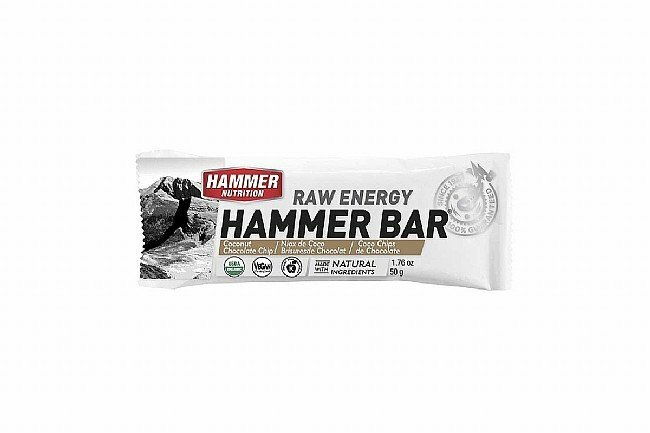 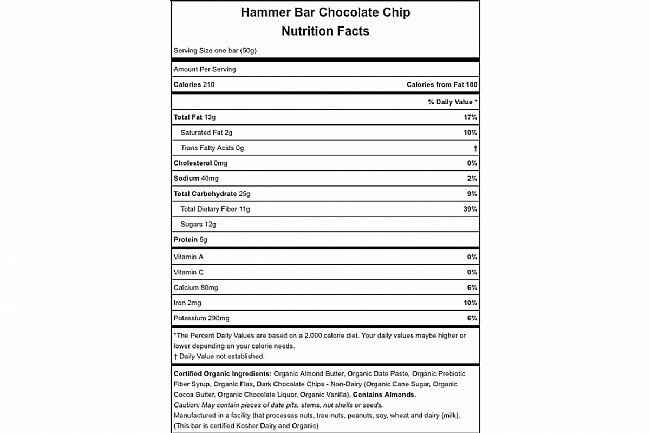 The Raw Energy Hammer Bar (Box of 12) from Hammer Nutrition is designed to make it easier to eat and fuel properly, packed full of whole, organic, raw-food-derived, nutrient-dense ingredients containing complex carbs, complete vegetable proteins, and healthy fats. Certified vegan and kosher, free of GMO's, gluten, and added refined sugars, the Raw Energy Bar complements any fueling system and is suitable for virtually all diets. 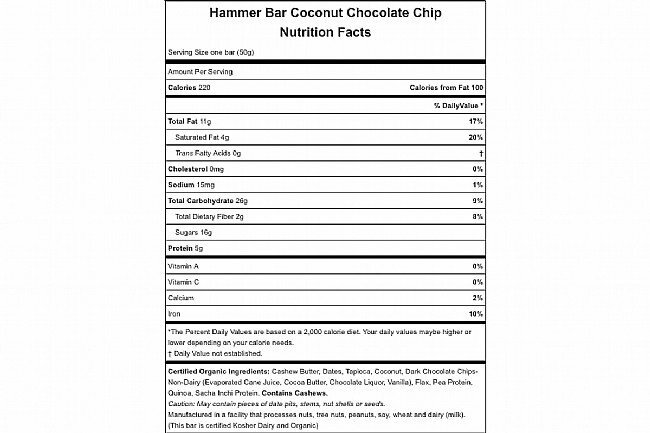 See drop-down menu for avilable flavors. 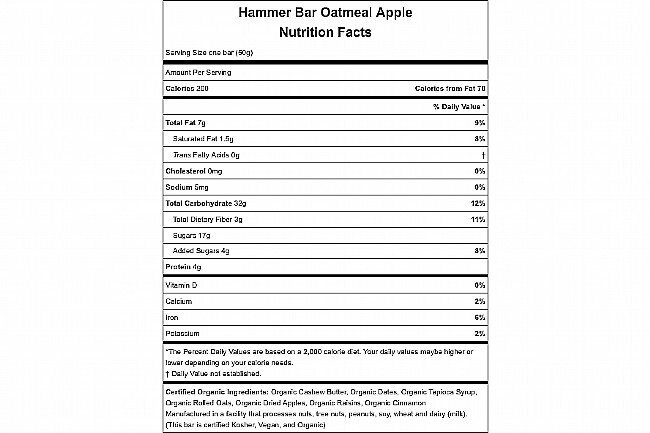 Soft, easy to eat, digest, & assimilate.